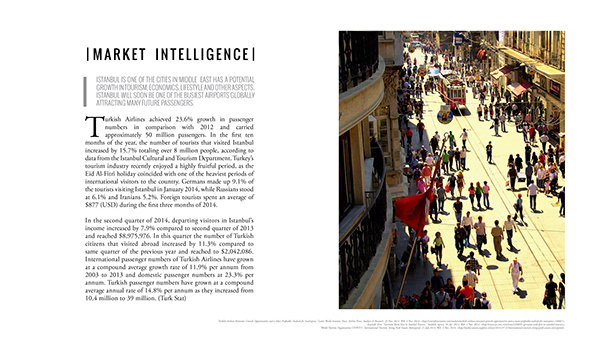 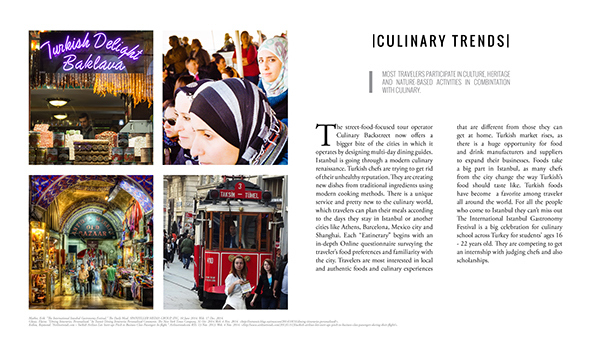 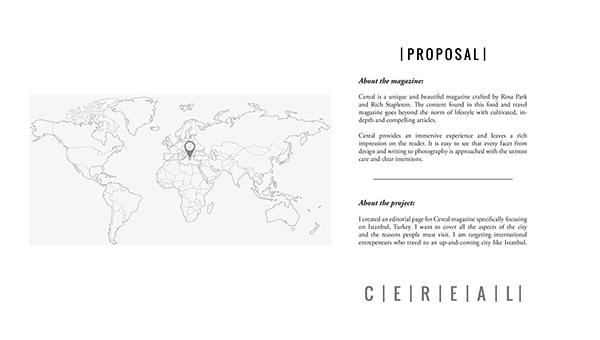 I created an editorial page for Cereal magazine specifically focusing on Istanbul, Turkey. 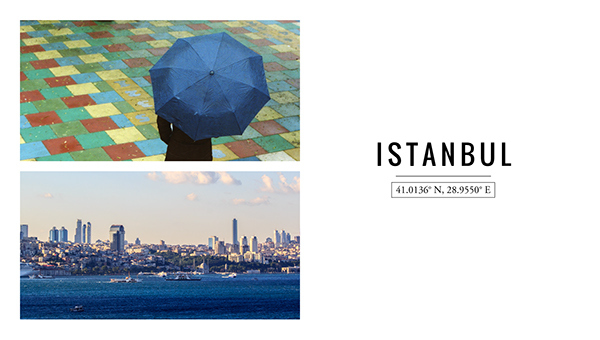 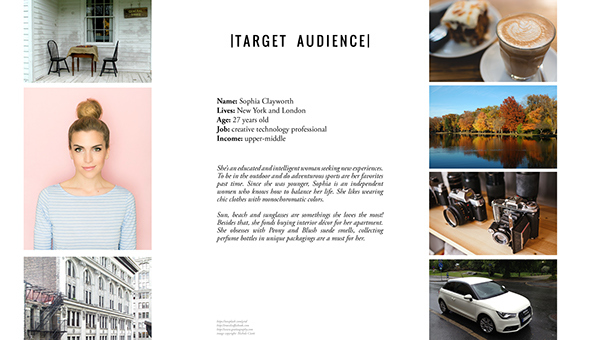 I want to cover all the aspects of the city and the reasons people must visit. 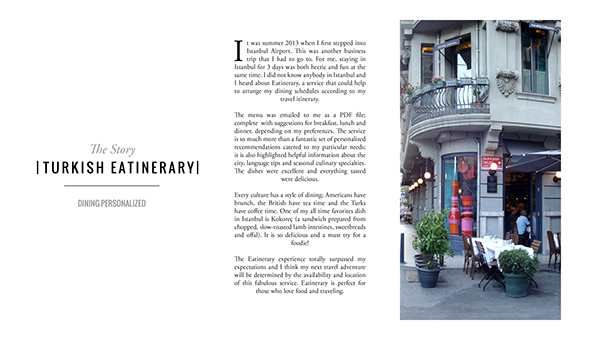 I am targeting international entrepeneurs who travel to an up-and-coming city like Istanbul.